Standard dose flu shots(http://www.cdc.gov/flu/about/qa/flushot.htm). Most are given into the muscle (usually with a needle, but one can be given to some people with a jet injector). One is given into the skin. A high-dose shot(http://www.cdc.gov/flu/protect/vaccine/qa_fluzone.htm) for older people. A shot made with adjuvant(http://www.cdc.gov/flu/protect/vaccine/adjuvant.htm) for older people. A shot made with virus grown in cell culture(http://www.cdc.gov/flu/protect/vaccine/cell-based.htm). 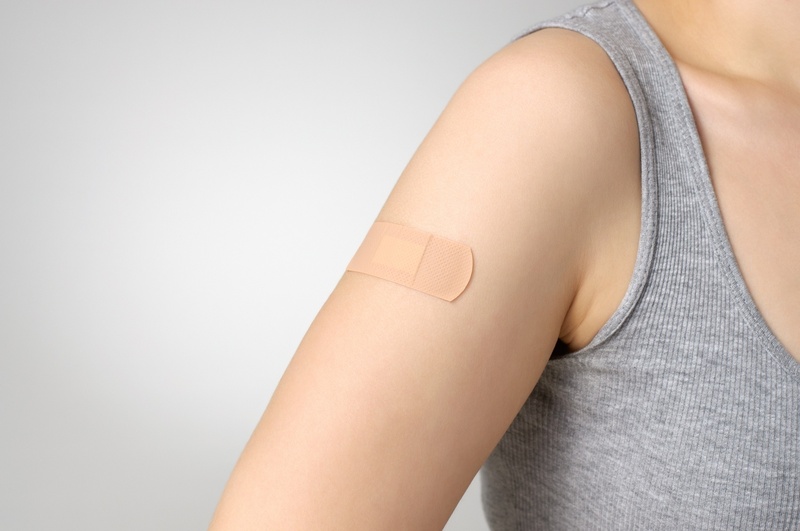 A shot made using a vaccine production technology (recombinant vaccine(http://www.cdc.gov/flu/protect/vaccine/qa_flublok-vaccine.htm)) that does not require the use of flu virus. Live attenuated influenza vaccine(http://www.cdc.gov/media/releases/2016/s0622-laiv-flu.html) (LAIV) – or the nasal spray vaccine – is not recommended for use during the 2016-2017 season because of concerns about its effectiveness. There is a table(http://www.cdc.gov/flu/protect/vaccine/vaccines.htm) showing all the influenza vaccines that are FDA-approved for use in the United States during the 2016-2017 season. Keep yourself protected from the dreaded flu this season and get the recommended flu vaccine. They aren’t difficult to come by, being offered by most physician offices. If you live or work in Zachary, stop by FAST Lane where you and your family can find the flu shot readily available.